Combined Airport & Bluetooth board A1127 for iMac, Mac Mini & PowerBook G4. See additional information. 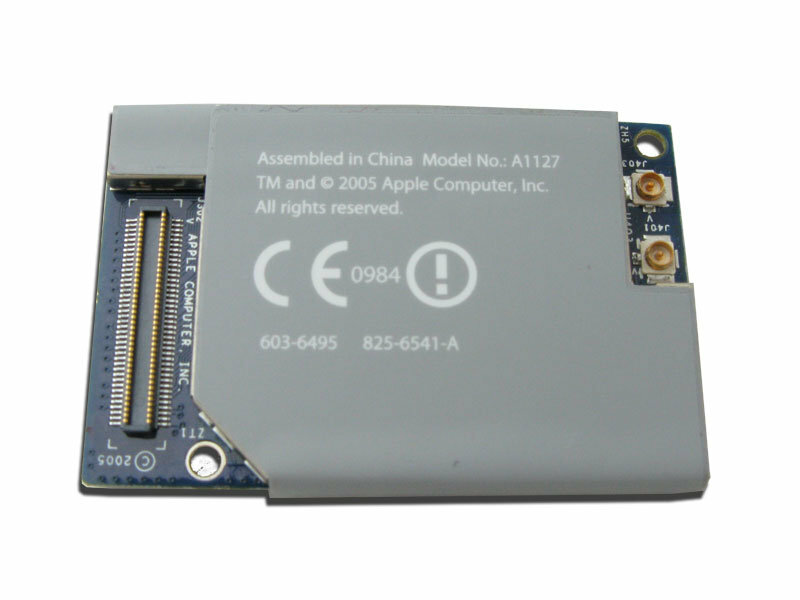 If unsure of compatibility please contact us with your Mac serial number before purchasing. Fitting service is also available.